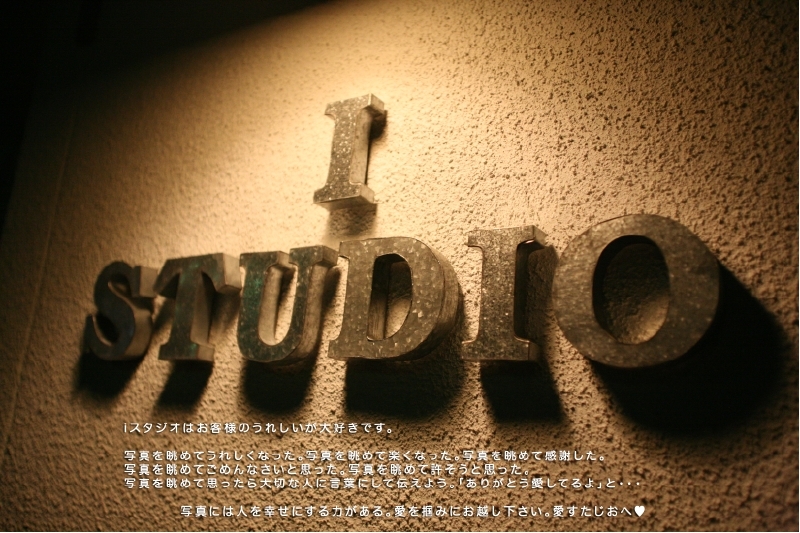 The i studio of the visitor is glad, but love it. I became glad to look at a photograph. I became happy to look at a photograph. I thanked for looking at a photograph. I thought that I was sorry to look at a photograph. I looked at a photograph and intended to forgive it. i-studio since 2009-07-27 / Copyright 2008 i studio love. All Rights Reserved.